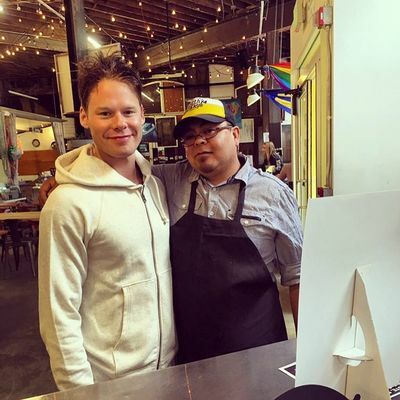 We have a new photo of #RandyHarrison, thanks to Manuel Garcia who let us share it on our website... thank you Manuel! 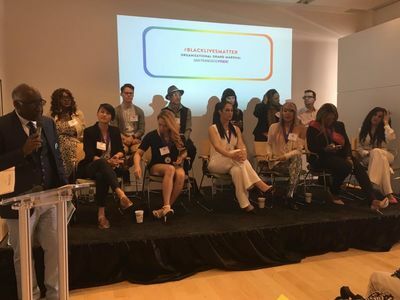 Randy looks a little tired and sleepy... maybe he was going to have breakfast? 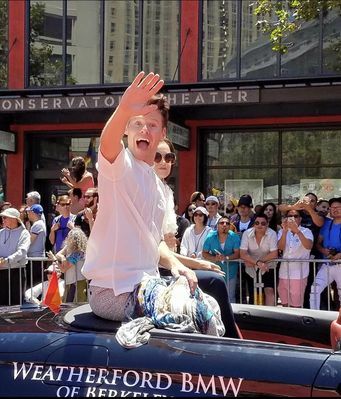 And one more picture of #RandyHarrison from the San Francisco Pride Parade. Thanks a lot to Silvio Barretta for sharing his photo with us! 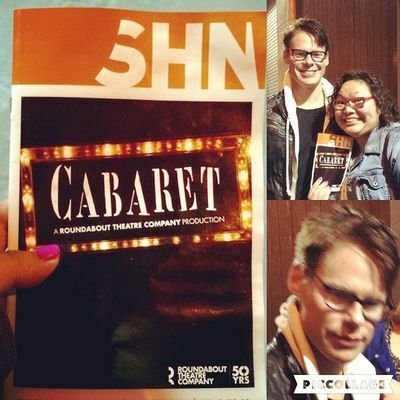 We have one more photo of #RandyHarrison taken on June 28th, after his performance in #CabaretTour. Thank you so much to Cebuana75 for sharing her photo with us! 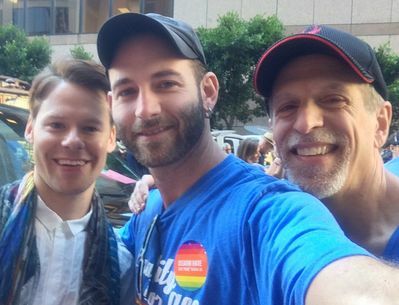 We added to our gallery two more photos of #RandyHarrison at the San Francisco Pride. 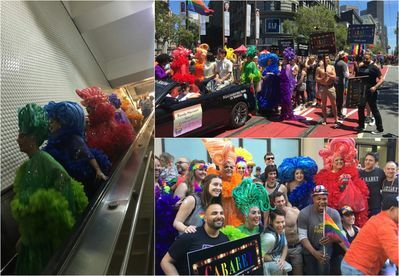 The Pride Parade is over but we keep getting more photos of #RandyHarrison and the cast of #CabaretTour marching along the streets of San Francisco. 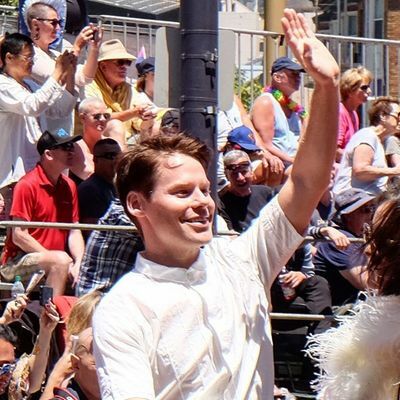 we added to our gallery some new pictures of #RandyHarrison, they were taken by Betsy on Sunday June 26th, when Randy attended the San Francisco Pride Parade as a Special Celebrity Guest!! A huge THANK YOU to our dear Betsy!!! 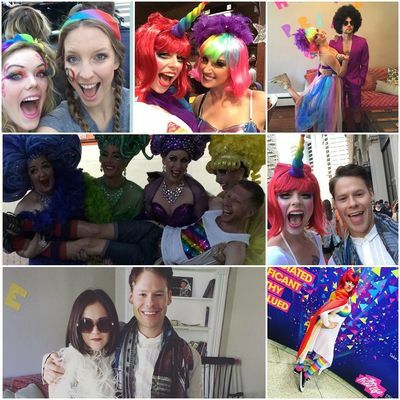 As you know #RandyHarrison is going to march in the San Francisco Pride Parade along with the cast of #CabaretTour. 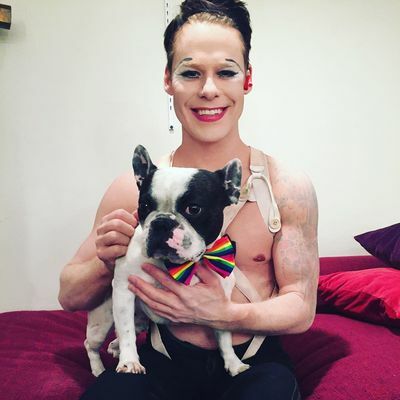 For the event he dressed with his Emcee's costume and had a photo taken while holding Cabaret's mascot "Randy", wearing a rainbow tie. 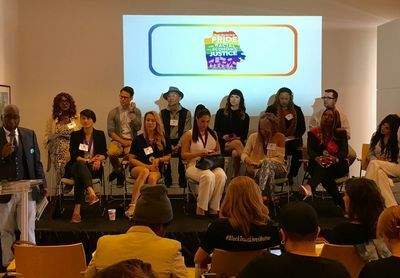 The photo was posted on the Musical's Instagram. 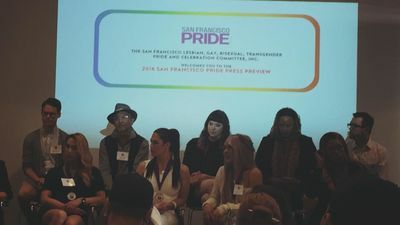 During the Press Conference for the San Francisco Pride #RandyHarrison received a Certificate of Recognition from the State of California and a Certificate of Honor from the City and County of San Francisco for his role as a Special Celebrity Guest at the SF Pride. 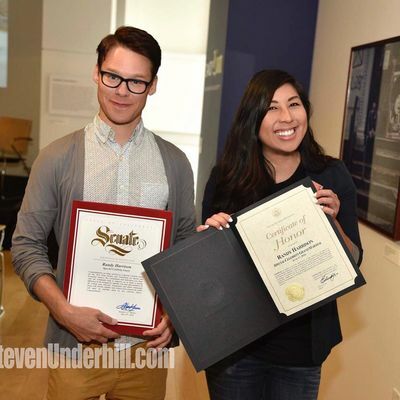 We have a photo of Randy with Andikin Skywalker , both holding the Certificates. 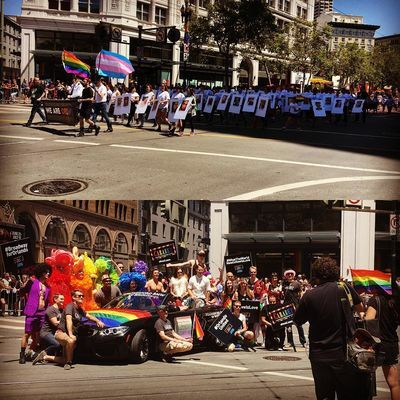 Thank you so much to Andikin for sharing the photo with us! 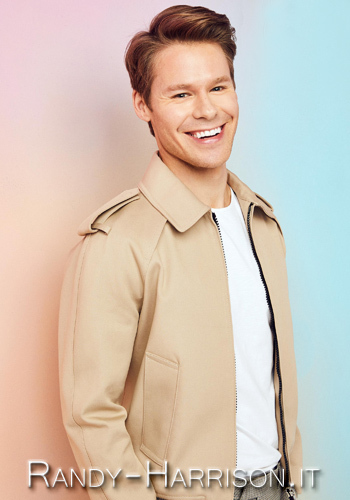 As you already know #RandyHarrison will be Special Celebrity Guest at the San Francisco Pride on June 25-26 and the cast of #CabaretTour will be marching in the Pride Parade. 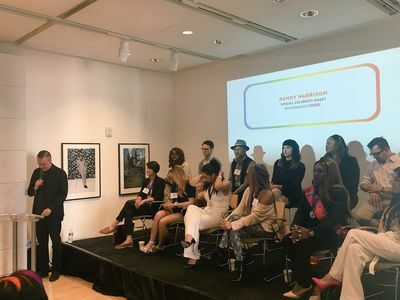 The event and its special guests have been presented yesterday morning, June 24th, in a Press Conference at the Museum of the African Diaspora (MoAD). 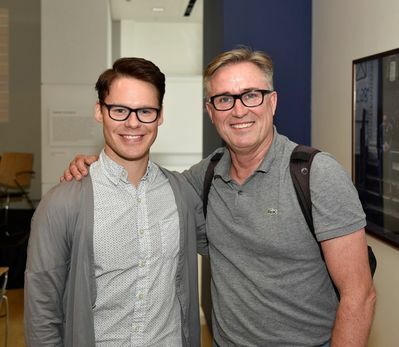 We have some photos of Randy during the Press Conference.